on any event or topic. photograghs(photoblogs), videos(video blogs or "vlogs"), music(MP3 blogs) and audio (podcasts). * It should be short and easy to remember. their views on a topic. * A collection of earlier articles on the topic can be given. * Provision for readers to leave their comments is given. * Do not post comments that target a specific community, nationality or religion. There are many Blogs providers. Best among them are Blogger, Wordpress, Tumbler, Squarespace. 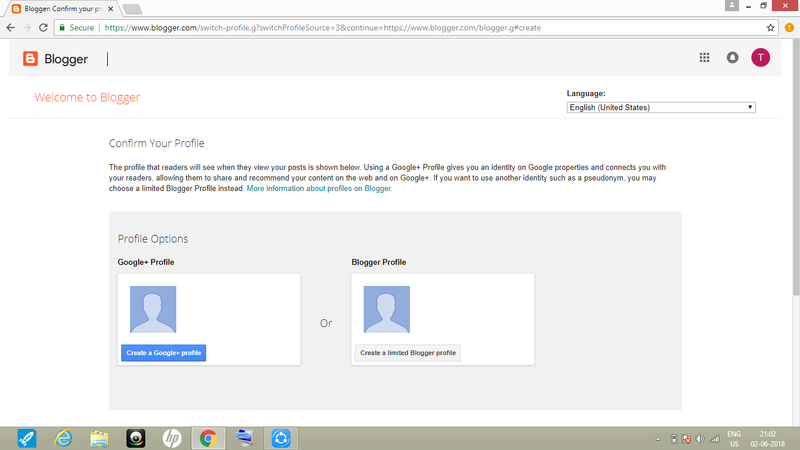 You can Start with your Google+ Profile or a custom Blogger Profile. On clicking Create profile you can proceed further. 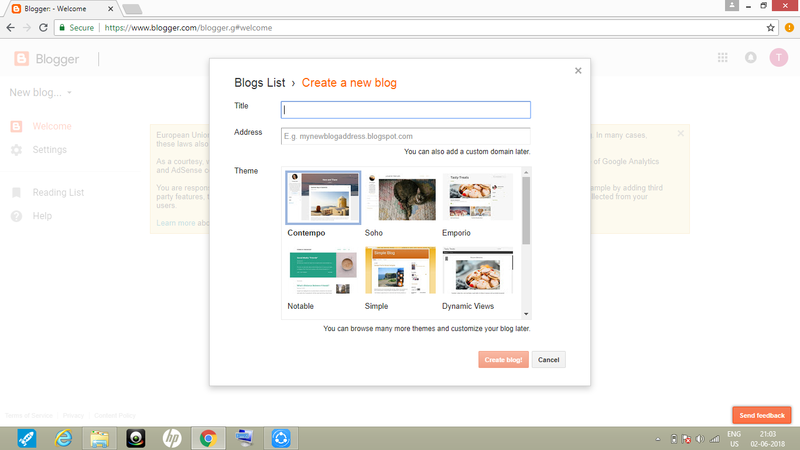 Select theme that apt your blog which aesthetically looks good and standard. How to Create New post? Once you create a number of posts then you will be able to see the no. of views . You can directly compose post or if you are expert in HTML code you can go with HTML . the compose option is easier to execute as it gives everything on top of the box. 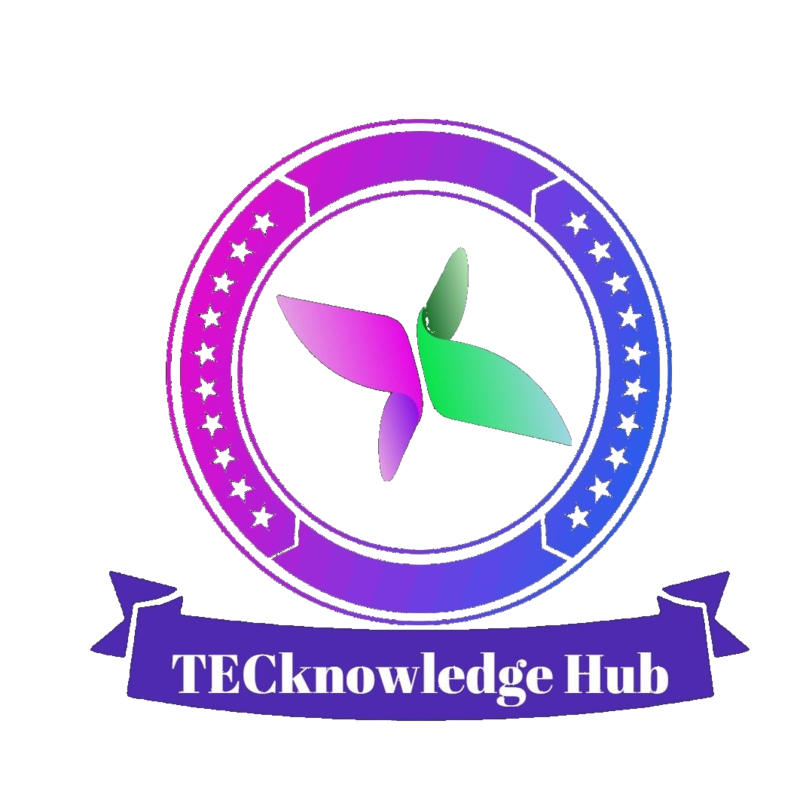 it includes adjusting of Fonts and related settings like font size, color, etc.. also you can give hyperlinking by selecting the texts and click on Link icon , Inserting the photo, videos and symbols or emojis icons are also provided followed by alignment and numbering and indexing tool. After composing the post, click on "Publish" to publish the post on the blog. You can associate your blog with Google adsense by going through "$ Earnings" on the left side toolbar . You can also adjust ads positions and orientations. If you haven't associate your blog with adsense, then go through "Switch Adsense account" option to link your blog with adsense. Here, you have to fill your website address / URL , then click on "ACCEPT ASSOCIATION". If you are done with association then you can visit your adsense earning details on "Visit adsense for details of my earning" and check your earnings and payments. 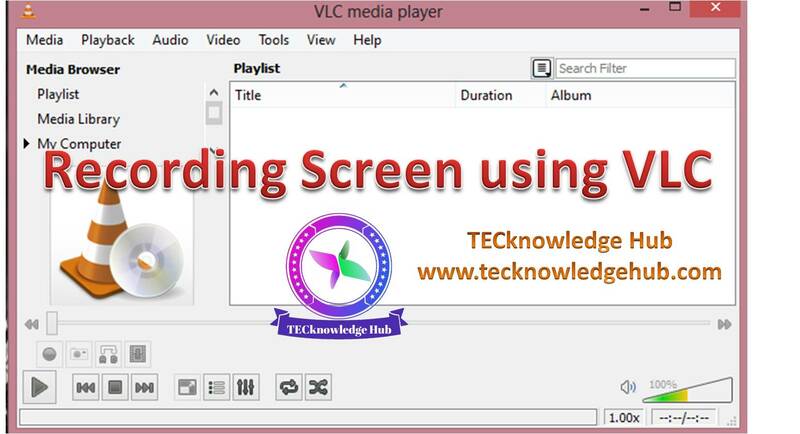 Another easy way to earn money online by uploading videos on youtube. Youtube is an Online Video Platform(OVP) provided by a video hosting service , facilitates users to upload, convert, store and playback videos. You can sign in with your google account and create channel and start uploading videos. You can upload videos or go live by clicking the icon 📹 . and to get paid you need to Monetize your channel. Inorder to get monetize approval there are few criteria to be accepted by google. 1. Youtube partner program terms should be accepted. 2. Adsense Request should be filed. 4. Get reviewed after reaching 4000 watch hours in the previous 12 months and 1000 subscribers. Once you are done with all the above criteria, then your channel get monetized and get paid.